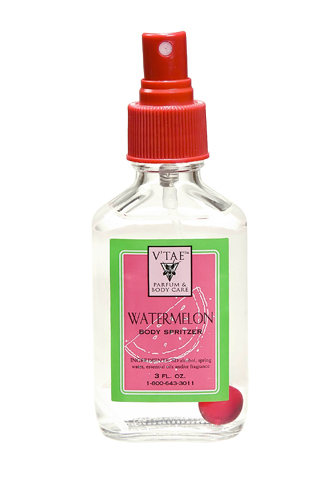 Do you love watermelon? This spray is for you! Spray your body or around the room. Makes a perfect gift for that youngster in your life. In the ancient Ayurvedic tradition of balancing, this fragrant, healing blend helps relieve symptoms of PMS and menopause. 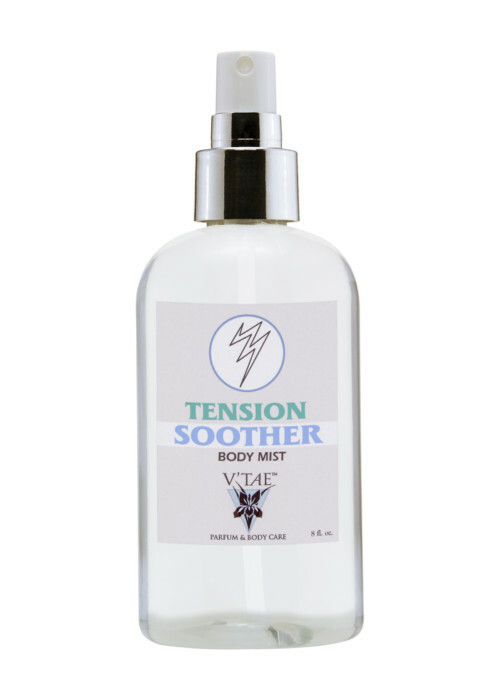 This selfless combination of lavender, rosemary, sandalwood, frankincense, myrrh, black cohosh and vitex is assured to soothe away built up tension. Spary yourself, the room and your linens. 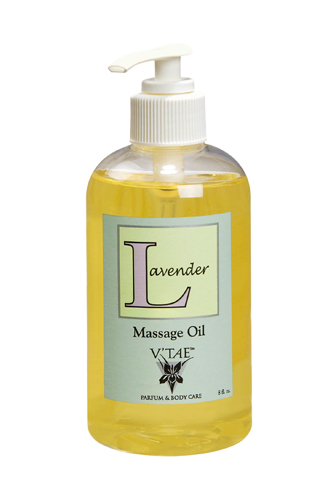 This massage oil is made with sweet almond, sesame, rose hip and organic lavender. 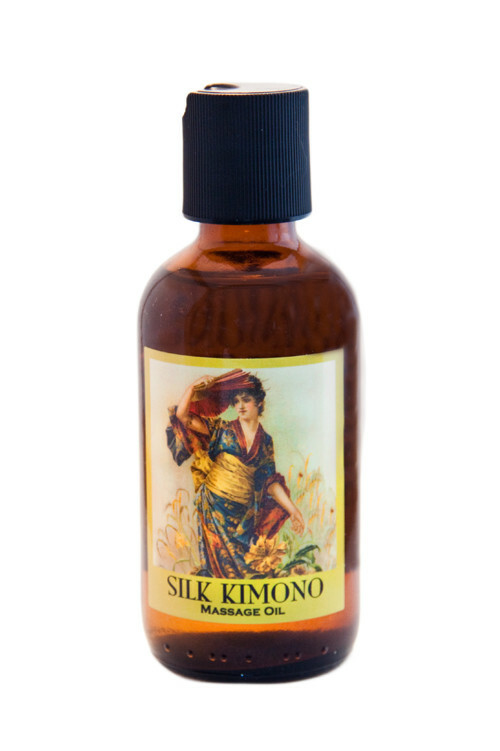 Assured to ease away symptoms of headaches and tension to rashes, burns and insect bites. Somewhere between attraction and response, Silk Kimono whispers a promise of exquisite delights from the Far East. 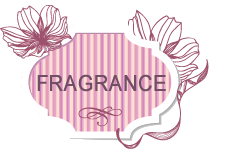 (A rich yet delicate blend of jasmine, mango, priceless narcissus, lime, and sandalwood, here's an exotic fragrance.) 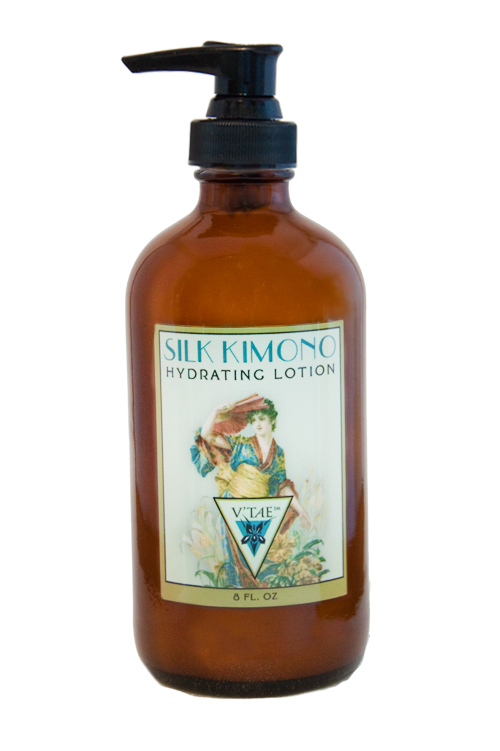 Created to caress your skin like fine silk. A pleasure to own-& a treasure to give! 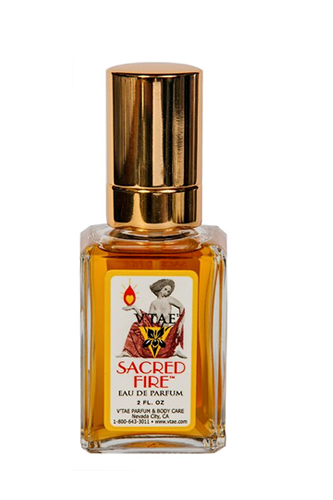 Skillfully blended amber (made with labdanum, rose, jasmine, strayx, and vanilla) is the heart of Sacred Fire. Add sandalwood, davana, rare osmanthus, frankincense, Himalayan cedar, pomouwood and coriander- and passion burns its brightest! For the temptress in every woman, Sensuality is exotic and just a little untamed. 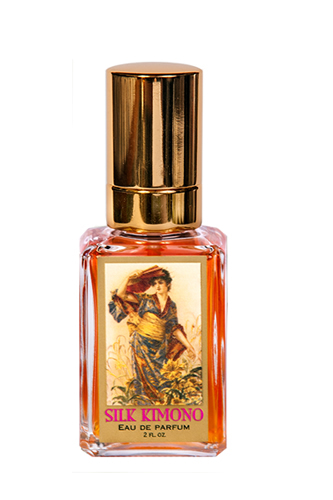 A warm-and-spicy combination of ylang-ylang, with exotic sandalwood, lemon, lavender, ginger, mandarin and cruelty-free musk, the result is intoxicating. Fresh, sweet and tart all at the same time. 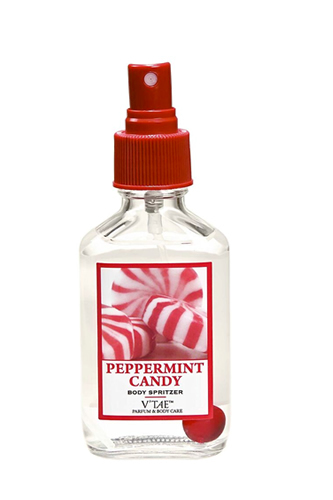 Smells so good, you are going to want to eat it! Made with natural ingredients. Spray it on your body or in the room! This crisp, vivacious mist smells so good, you are going to want to eat it! Made with natural ingredients. Spray it on your body or in the room. 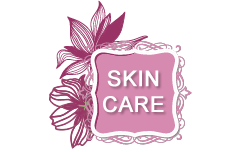 Sun, wind, cold weather, pollution and fluorescent lighting can cause serious damage to your most important organ- your skin! The perfect remedy for sunburned skin. 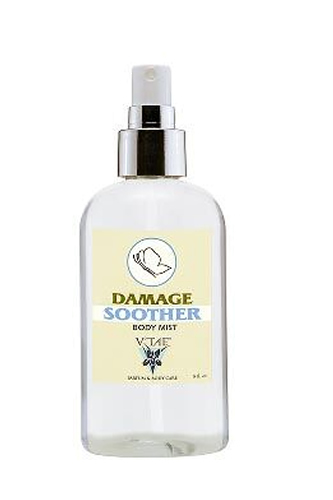 Damage Soother is a potent potion of green tea, sea buckthorn, tea tree oil and Turkish rose. Highly recommended for people who spend a lot of time in the elements. Spray on your face and body. Let Stress Soother bridge the gap between you and personal happiness! 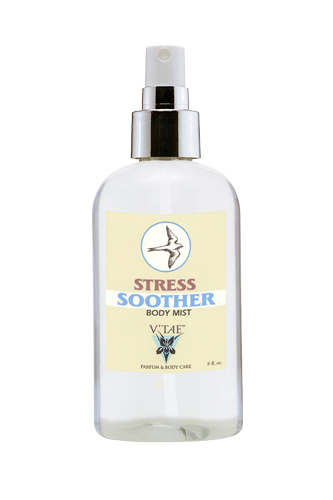 Our exclusive blend of lavender, bergamot, benzoin, neroli, sandalwood and clary sage is assured to relieve nervous tension! You'll also notice an increase in energy and a welcome sense of confidence and well-being. 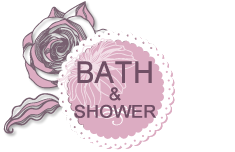 Spray on your body, your linens and around the room.